Tap symbols for info. Tap for Full-Screen. This map shows accommodation for Argentière. To locate Hotels and Chalets elsewhere, tap a marker or select a link from the menu to switch maps. 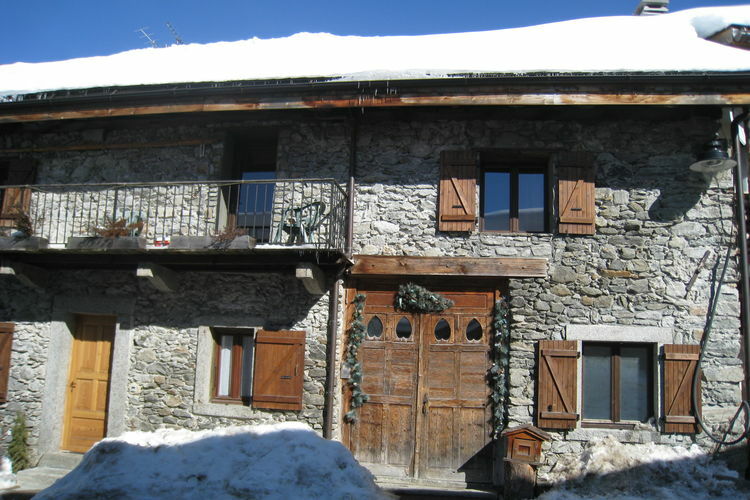 Check availability and prices for Chalets and Apartments in Argentière. Luxury chalet with sauna and central fireplace. 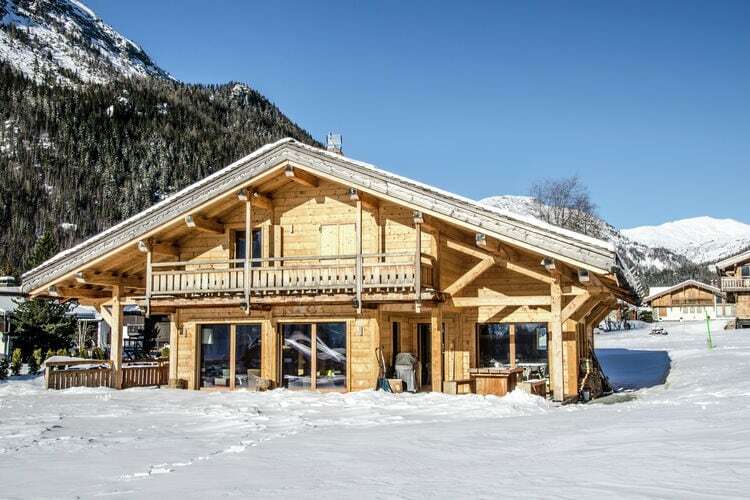 Luxury chalet with stunning views of the French Alps in Argentière.De home features a fully equipped kitchen, central fireplace and a sauna where you can completely unwind. Let us discover Chamonix, a winter resort which keeps on fascinating visitors !. Chalets and Apartments in other popular Ski Areas near Argentière. Note :- Ski Accommodation deals to Argentière are subject to change until booked. You must check any particular requirements directly with the Operator at the time of booking.